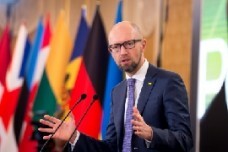 Arseniy Yatsenyuk Open Ukraine Foundation is pleased to present the Digest of the 11th Kyiv Security Forum "THE reGENERATION PLAN FOR SECURE FUTURE" held in Kyiv on April 12-13, 2017. 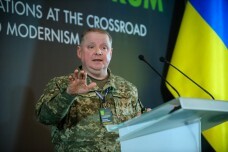 Digest summarizes the main ideas and recommendations that emerged during discussions by experts from more than 35 countries, the most pressing trends in the security of Ukraine, Europe and the Black Sea region. 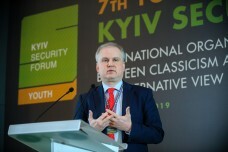 It contains the most interesting and most critical messages of speakers that reveal key trends in building security in Ukraine, Central and Eastern Europe and the world, focusing on Russian aggression against Ukraine, annexation of Crimea and the future of Europe. 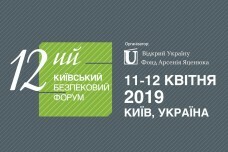 You can download Digets following the link http://openukraine.org/mediafiles/files/Digest2018.pdf. We are grateful to all the speakers and participants for coming with great ideas and open minds to debate the most complex security issues the world, Ukraine, Europe and the region are facing. We express our gratitude to our partners, institutions and private individuals who kindly supported us. 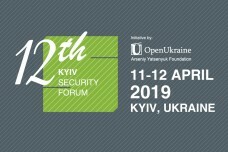 We also encourage you to visit our website ksf2018.openukraine.org to explore the full Forum materials.